Films celebrating US journalists (such as The Post reviewed here in Press Gazette) are much in vogue at the moment. 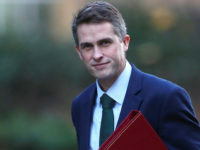 In the UK, for a depiction of journalism in popular drama you have to head to the Duke of York’s theatre in London to watch Ink – a riveting but not always flattering account of how Rupert Murduch revolutionised popular journalism with the launch of The Sun. For a movie which all British journalists can get inspired by I recommend this video of the Press Gazette British Journalism Awards, held on 11 December at 2017. 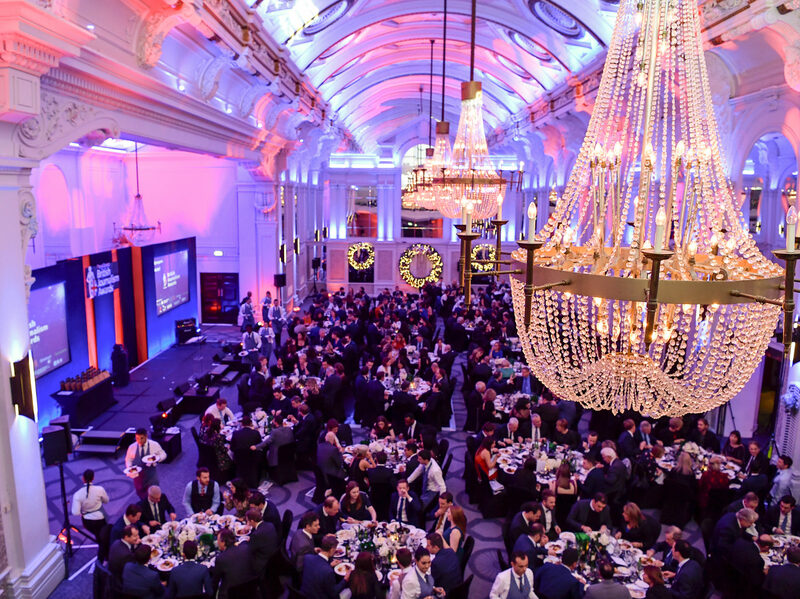 This was the sixth year of the event – held to celebrate public interest journalism – and it was a glitzy affair held at the De Vere Grand Connaught Rooms in London. And not forgetting Inside Housing, the weekly trade magazine which took home the gong for News Provider of the Year after being the only title to expose the risk posed to tower block residents from flammable panels BEFORE last year’s Grenfell Fire. UK journalists are less trusted by the general public that estate agents. And after the hacking scandal this is not altogether surprising. But the work ondisplay at the British Journalism Awards was often not-only life-saving, but life-risking for the reporters behind it. 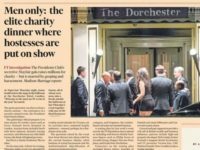 As the FT’s Presidents Club expose showed again this week, there is so much good done by British journalism. It is an industry which everyone who works in it should be proud to be part of. The article is great. I would love to read your post. It contains a lot of good news.